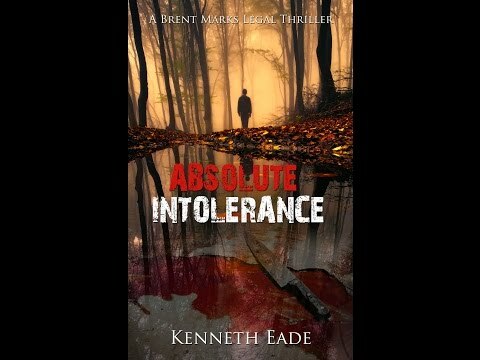 ‘Absolute Intolerance,’ the latest legal thriller from author Kenneth G. Eade, in the top 20 of hot new releases on Amazon, was released on Kindle today. The paperback is expected to be released by the end of the year. The novel is the eighth fictional outing by Eade, whom critics believe will become “the next John Grisham” in the political and legal thriller genres. 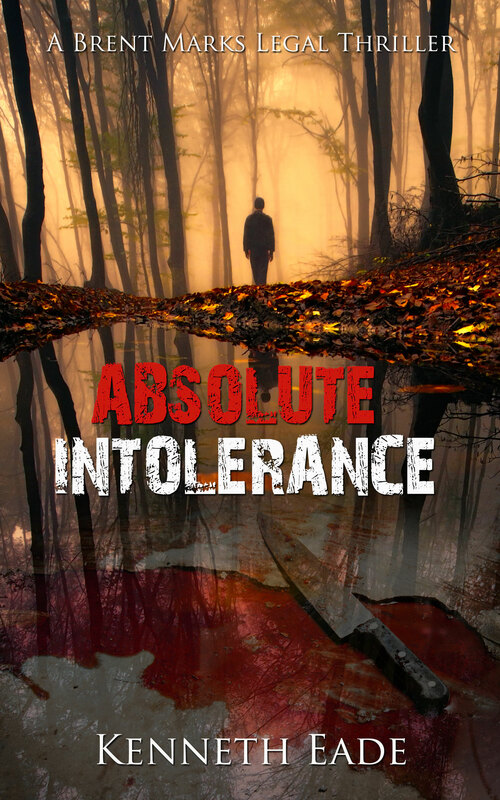 “Absolute Intolerance” is the seventh novel in the popular Brent Marks Legal Thriller Series.